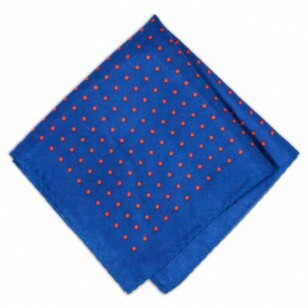 Fox and Luther’s Blue Ice Pocket Square is out there to say the least! 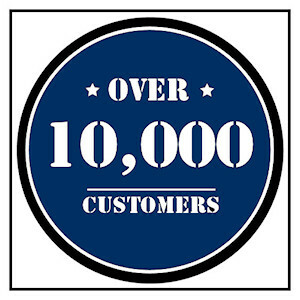 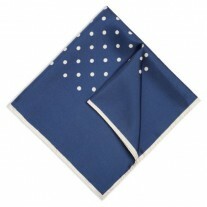 It’s bright blue and red polka dots combine to create an explosion in colour, certainly not for the faint hearted. Best worn in summer, or at casual events, brighter coloured jackets and shirts are surprisingly best fit for this ultra loud piece. 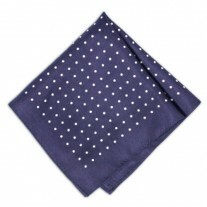 We know that this handkerchief for men isn’t for everyone’s taste, but if you like being brave and bold with your fashion choices, you too can pull it off with supreme confidence. 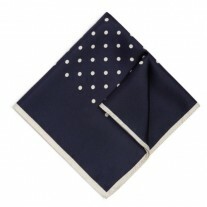 Fox and Luther pride themselves on creating the finest quality pocket square, with no expense spared in the creation of this visually explosive square. Available at a great price too, combine this pocket square with a red or blue tie or bow tie and you’ll certainly cause a stir in the fashion cauldron.